We now have a Blessing Box! What exactly is a Blessing Box? 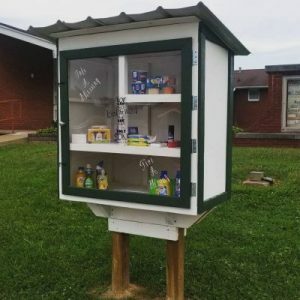 It’s a stocked mini-pantry where those in need can stop by any time and take a ‘blessing’. 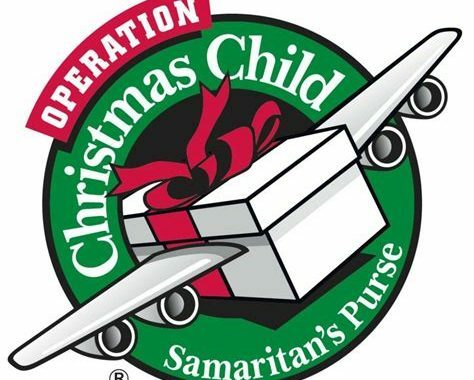 From canned goods to personal care items to baby supplies, the Blessing Box will be regularly stocked with everyday items for a person or family who may be struggling to provide.